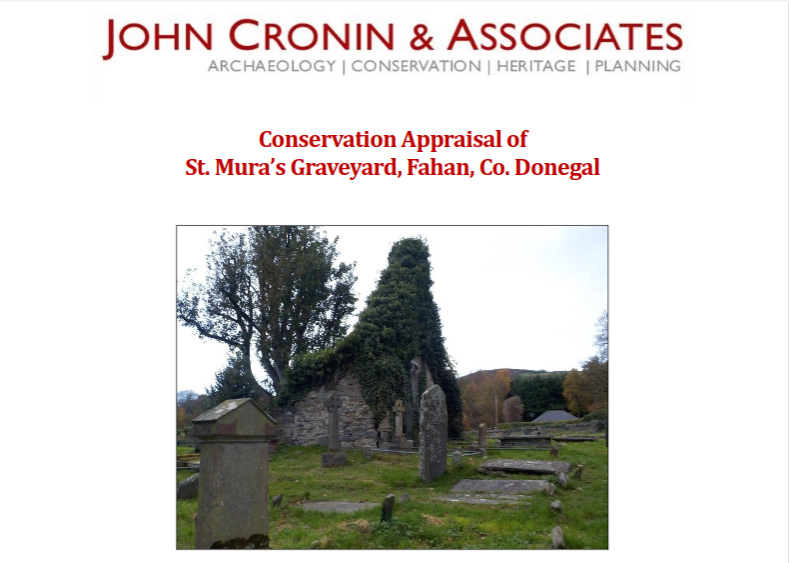 For those interested in the technical element, here we are publishing the appraisal conducted by our project archaeologist - John Cronin and associates. It's basically a report which had to be submitted to the National Monuments Service before any work could commence. In coming weeks we will be updating you on the work, soon beginning, on the church gable. In the meantime, if you haven't already done so, please consider making a donation via our fund raising page here. Rewards for donations via our Fund-it page can be viewed here. Alternatively click on the "donate" tab for other options. Click here to read the Conservation Appraisal. Thanks to everybody who has donated already. We've raised almost one third of the funds required so far.